from 6:30 p.m. - 8:00 p.m.
music by the Royal DJ. 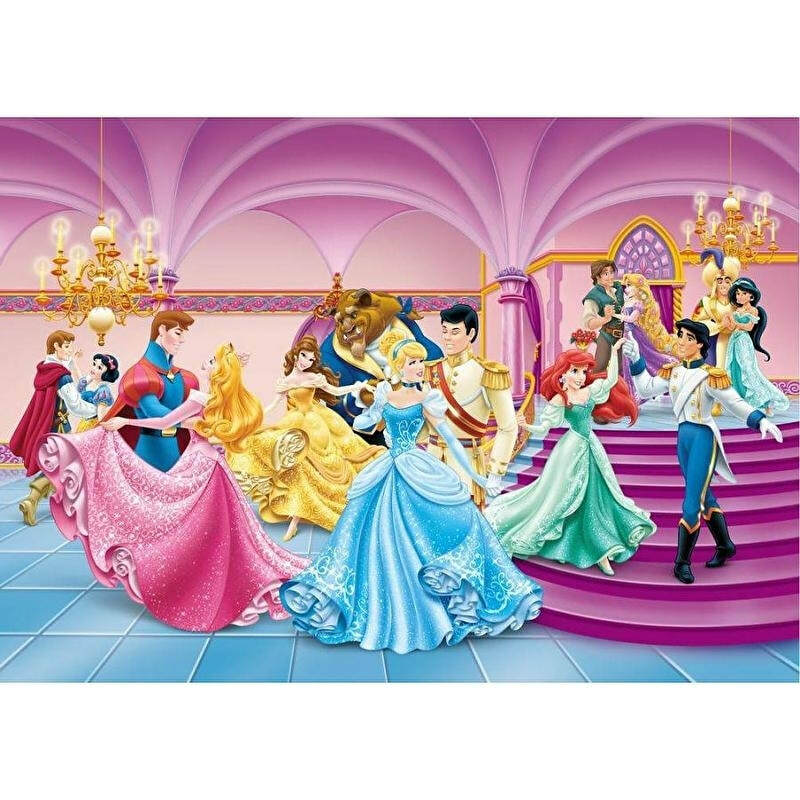 Princesses may wear fancy princess dresses, playful dance attire, etc. Prince attire should suit the princess. Registration ends on 4/1/2019 or whenever the event is filled (whichever comes first).